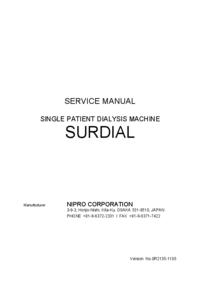 engaged in inspection and repair of SURDIAL. 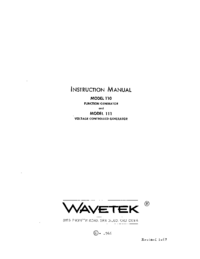 conduct works described in this Manual. general dialysate circuit of the dialyzer. 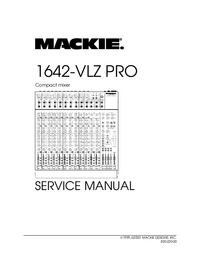 Manual and understand the contents thoroughly. 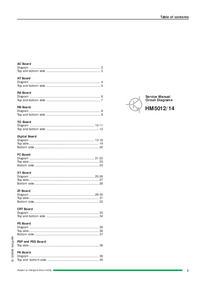 of the equipment, replacement of parts and setting of each item.